At our fabulous new site at The Bays in Clopton we are extremely lucky to have wonderful facilities. We have a large indoor school, an indoor viewing area and an outdoor menage. 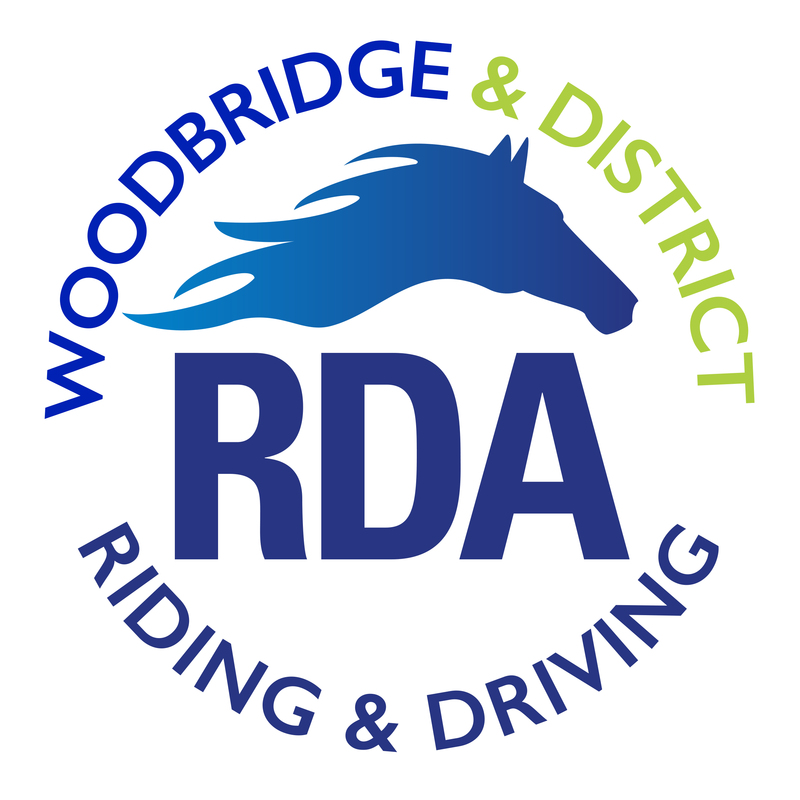 We teach riding and carriage driving to disabled children and adults regardless of what their disability might be and have been doing this for over 30 years. The benefits to all who ride or drive with us are huge. 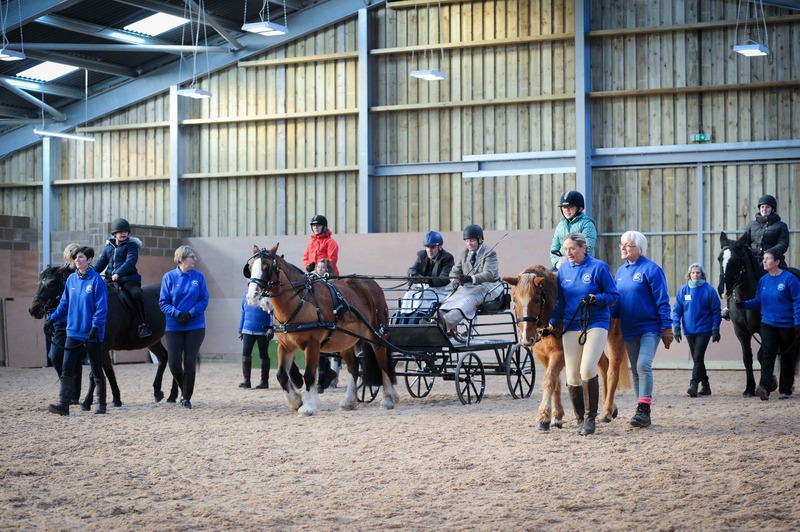 It provides them with valuable therapeutic exercise, an opportunity to develop their social skills and a chance to build relationships with our horses and ponies. Adults come to us from resource centres in Ipswich, Woodbridge, Felixstowe and Saxmundham. Children are often directly referred to us by their doctors or physiotherapists, or by personal recommendation by those children and their parents who already benefit from our centre. Our sessions run six days per week, ably supported by a team of volunteers.